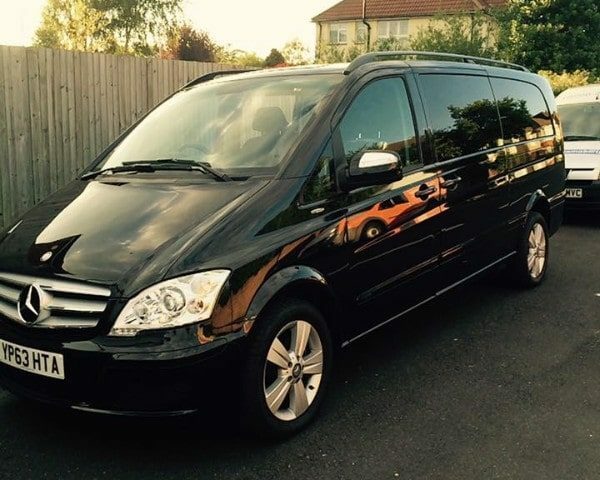 With our fleet of modern vehicles, 24/7 availability and friendly, DBS-checked drivers, mini-bus and coach hire has never been easier. 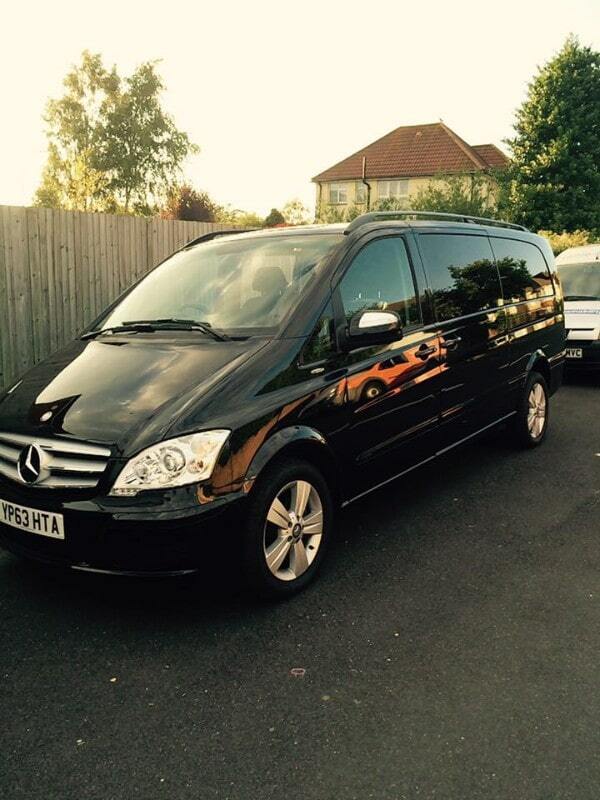 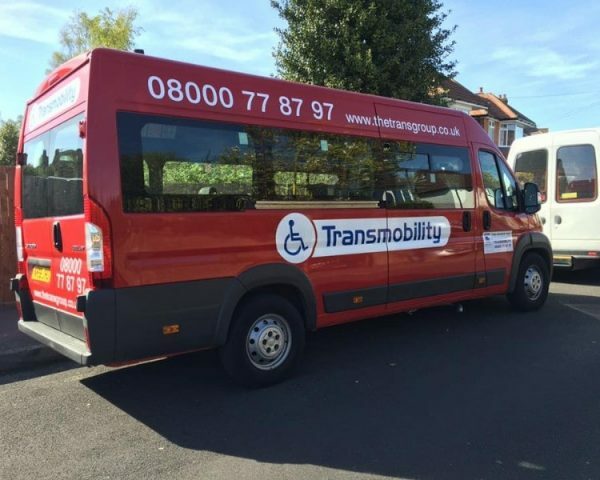 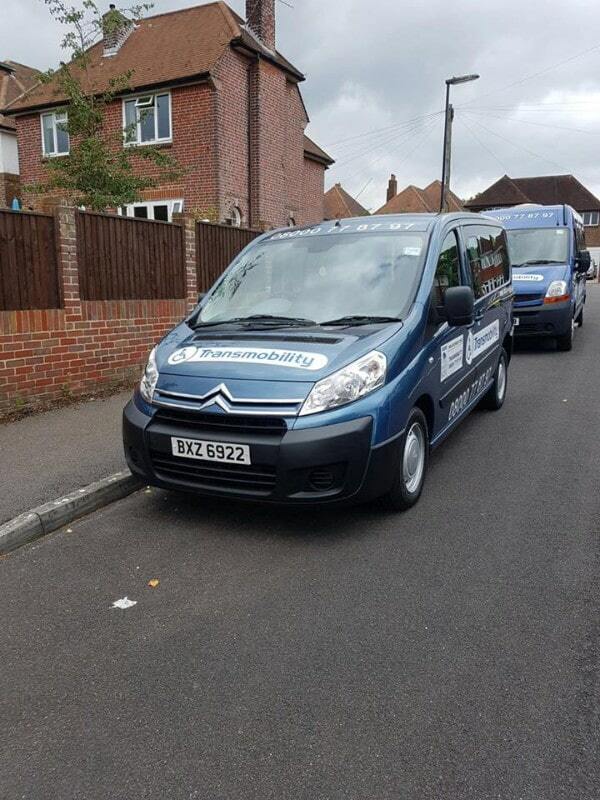 Transmobility offers both long and short-term contract hire at competitive prices, which can be used to transport you and your party throughout Hampshire or across the UK. 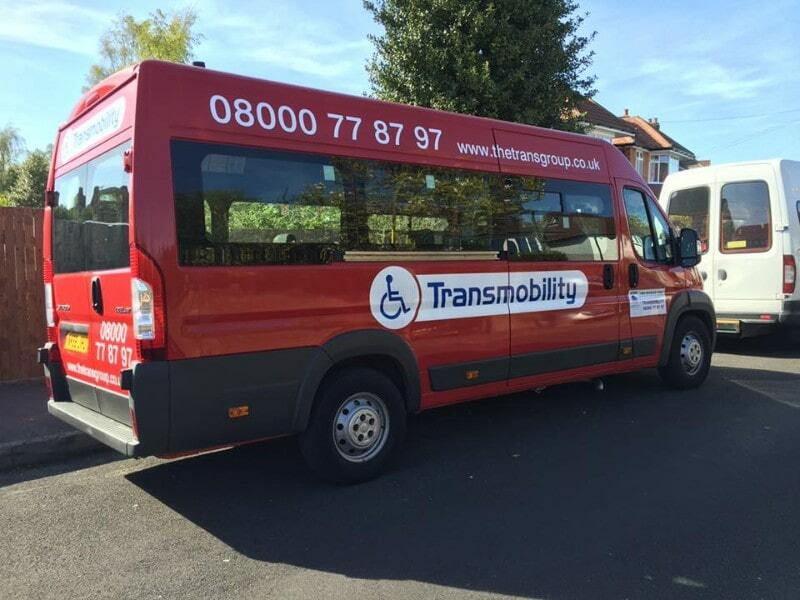 To begin your ideal mini-bus or coach hire, call our staff today, or email us using the information provided. 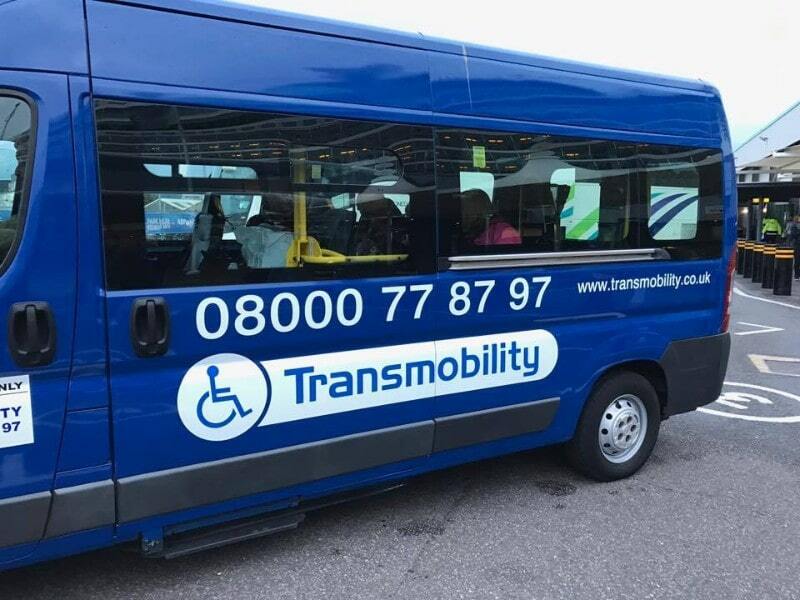 Transmobility has been based in Southampton for over 10 years and, in that time, we’ve made it our mission to develop a positive working relationship with each client. 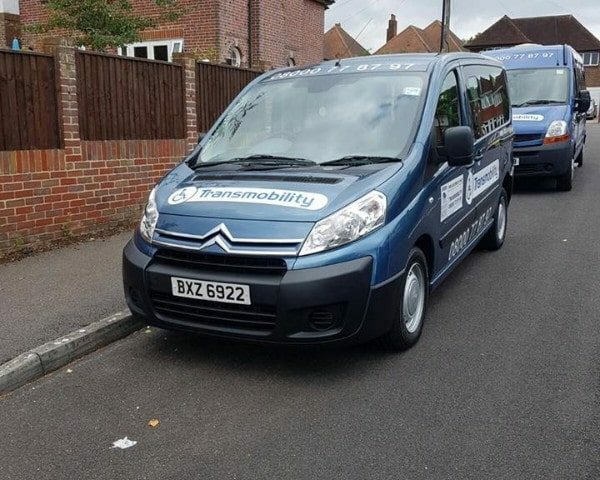 We understand that everybody’s needs are unique and so we seek to tailor our services to you, taking the time to find out what would make your journey go as smoothly as possible. 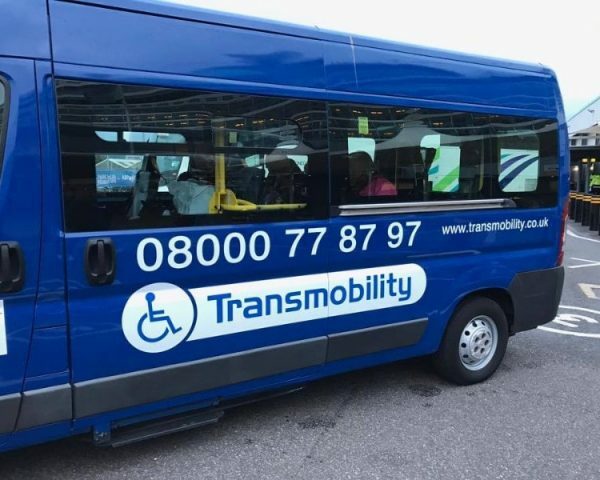 This approach has helped us to make hundreds of connections throughout the local community and build a reputation for reliability every time.